New Design - Ensō Daiko tshirts available now! TaikoArts & ENSO DAIKO tshirts available now! Check out our new tshirts! Also, more sizes now available in brown, dark grey, and berry pink! We have limited sizes available of these designs. 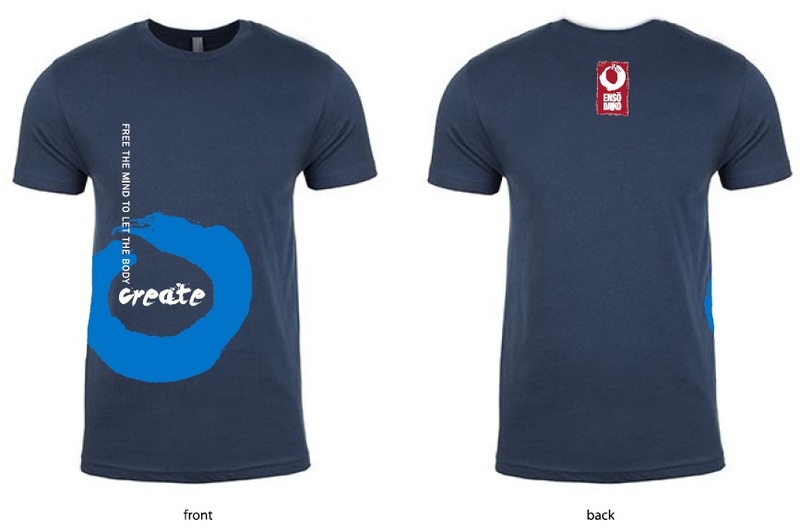 Email info@taikoartsmidwest.org to check if we have your size and color.